Welcome to the friendly, sought out neighborhood of Auburn Bay. 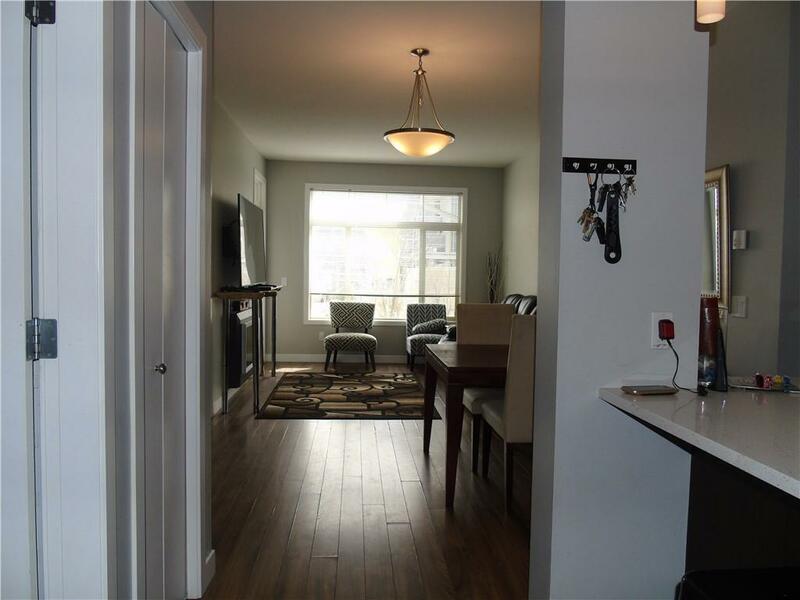 This spacious, bright 3 bedroom condo is well laid out with an open concept living and dining room space. 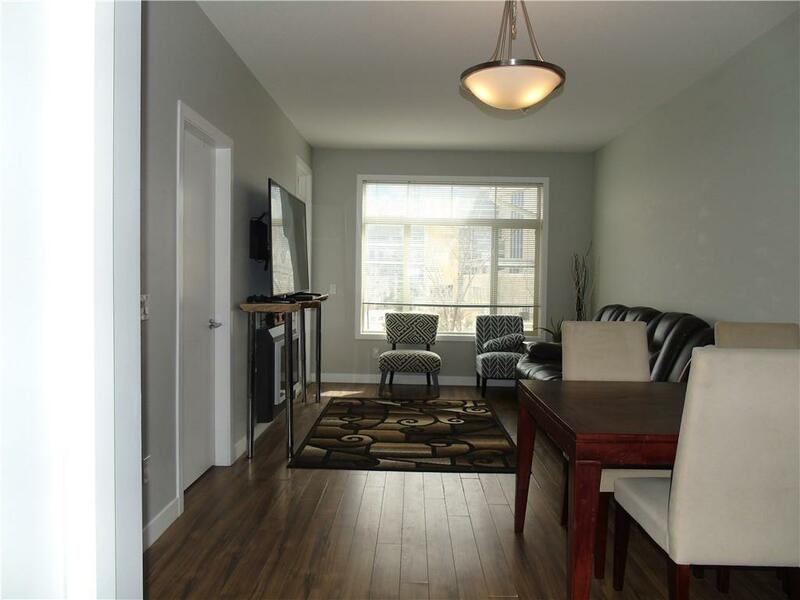 The condo is bathed in tons of natural light from the large windows, has an electric fireplace, Stainless Steel appliances, quartz counter-tops, stylish tile back-splash, under cabinet lighting and plenty of cabinet space. 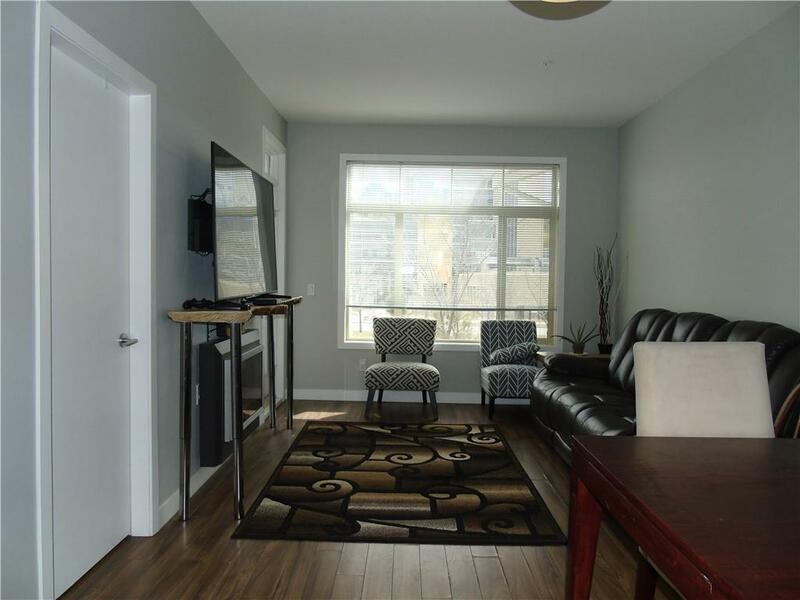 There is laminate flooring throughout and carpets in the bedrooms, an in suite laundry, as well as underground secured parking and a storage unit. The large wrap around SW facing covered balcony has a natural gas BBQ connection and boasts mountain views. 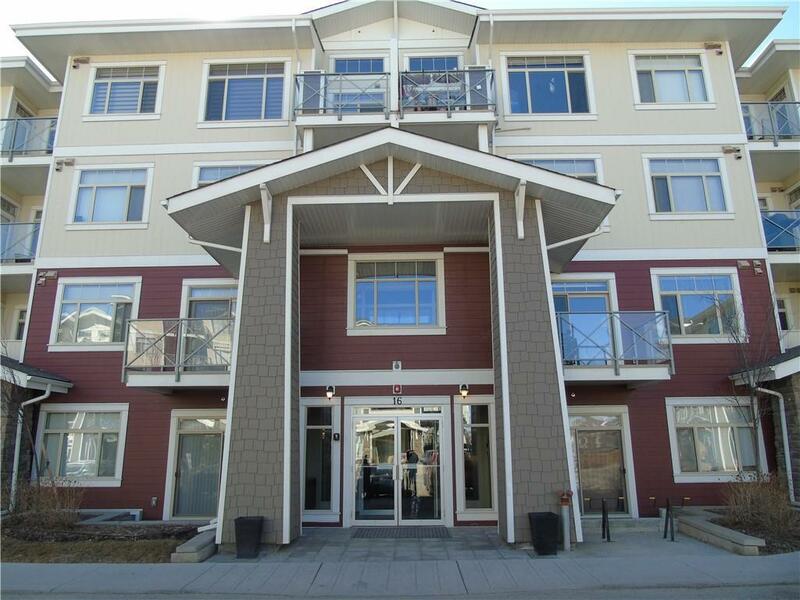 You are walking distance to all amenities that Seton has to offer including the South Calgary Hospital, YMCA, many restaurants, shopping, transit and easy access to Deerfoot Trail. Enjoy the fabulous benefits of the lake community year round, swimming and fishing in the summer, skating in the winter! This would make a wonderful home or a smart investment opportunity!